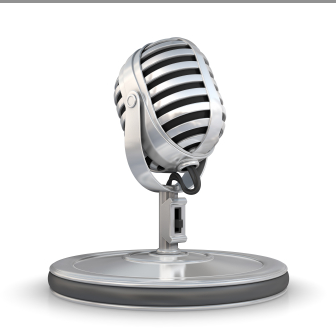 Welcome to the 78th episode of Our Hen House, featuring Kelly Peloza and David Wolfson. In today’s episode, we talk about everything from the vegan ice cream we found at the Jersey Shore (Eddie Confetti), to the long-debated quandary of how to handle family members who eat animal products in front of you, to how to introduce animal issues to kids, and so much more. We’ll also tell you about a few shows we saw here in New York City, including one non-fiction reading series (Freerange Nonfiction) that featured a famous vegan comedian. 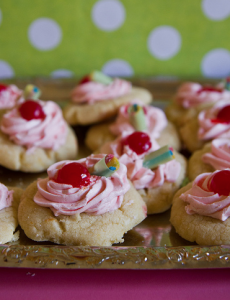 Joining us today is 20-year-old vegan cookbook author, Kelly Peloza, whose book – The Vegan Cookie Connoisseur – includes such goodies as cookies fashioned after famous drinks. Kelly, who started writing the book when she was 15, will give some tips on activism for young people. 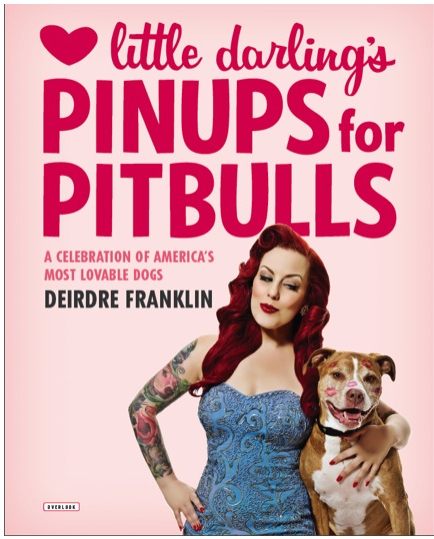 We guarantee you’ll be as inspired as we are by this incredibly successful do-gooder. 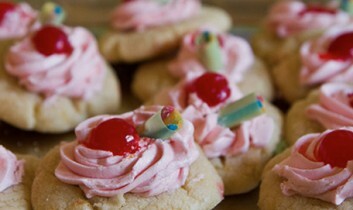 Shirley Temple Cookies by Kelly Peloza, The Vegan Cookie Connoisseur. We’ve tried these. Yes, they’re as good as they look. YUM. For our news section, we’ll be joined by special guest animal rights lawyer David Wolfson, who will discuss with us the groundbreaking agreement to introduce federal legislation in the United States that will impact farmed animals. 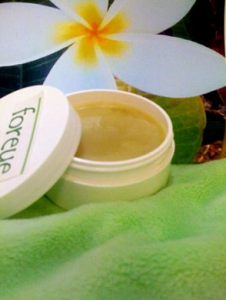 For our review, we will tell you about the new vegan soap and body product line, Foreue. Don’t miss our review of Foreue. 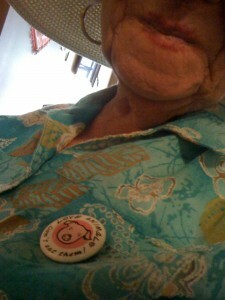 Jasmin’s 87-year-old vegetarian Grandma and her vegan button. Lisa, This is very odd. It kept disappearing but right now it is there again. Let me know if you can see it... I emailed the plugin people so hopefully this will be dealt with. Thanks for letting me know and for listening!! Jasmin and Marianne, Because I never want to get stuck in a situation where I'm expected to pay for a "meat" dish at a restaurant for a friend who I am paying for, I have a rule that I live by that states "at no time shall I pay for someone's meat." (ie. if I'm taking them out for a meal.) And the way to avoid this is that if YOU'RE taking them out, then you take them out to only veg restaurants! Then they can't order the meat or dairy because they won't have the option. p.s. I also openingly tell people "I don't pay for meat. Just so you know." I'm sure they can understand why.